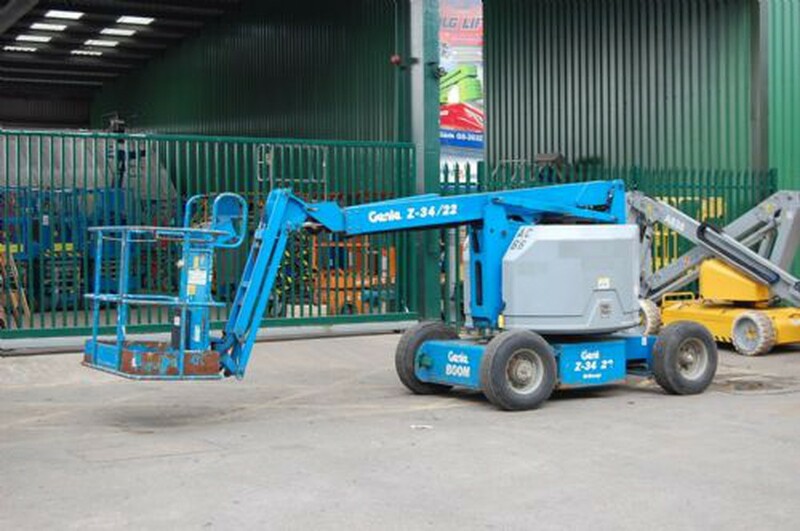 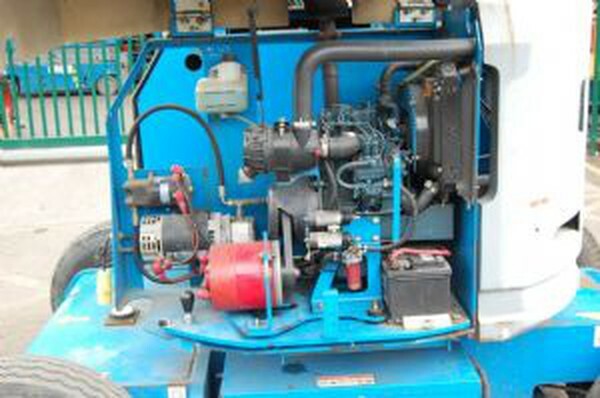 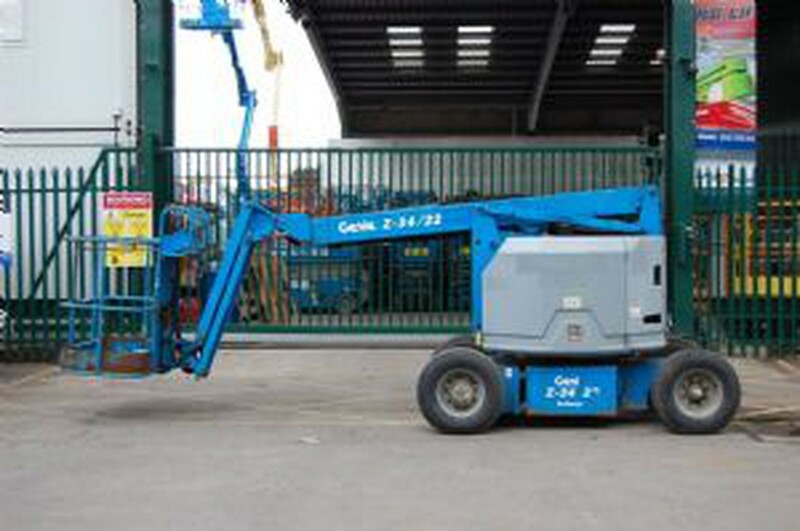 This Genie Z34/22BE is in great condition, fully working and LOLER tested. 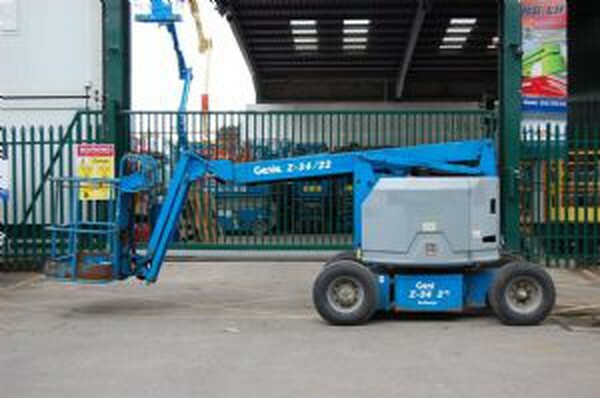 It is ideal for large sites, Diesel powered by a reliable Kubota engine, it is bi-energy enabling it to operate emission free on battery, or with extended cycles by use of its engine. 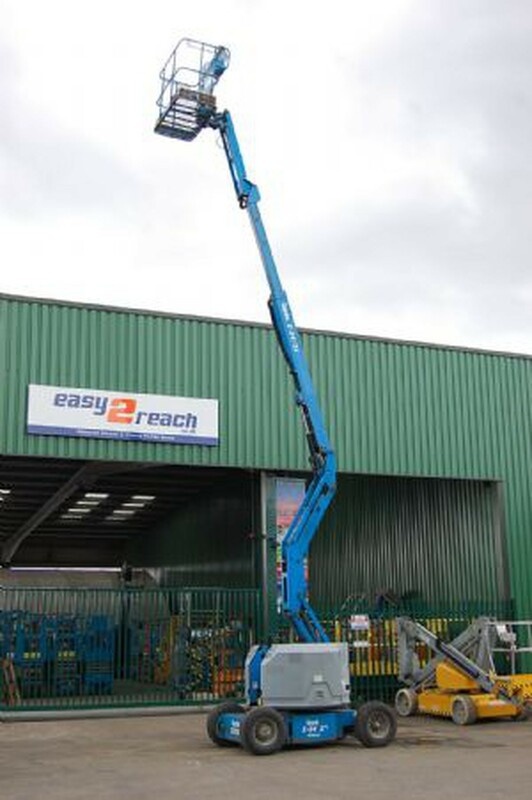 This model also has a Jib arm enabling it to come down onto, or up under objects for greater varsitility. 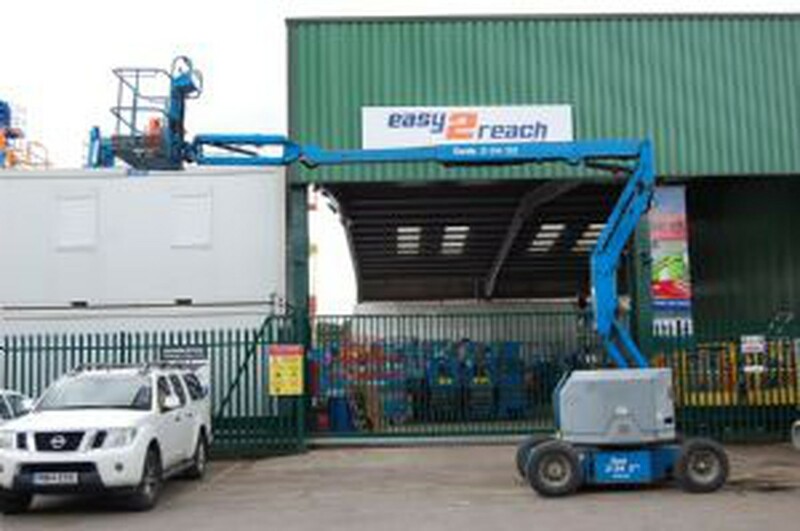 Outreach is 6.7m, working height is 12.6m.